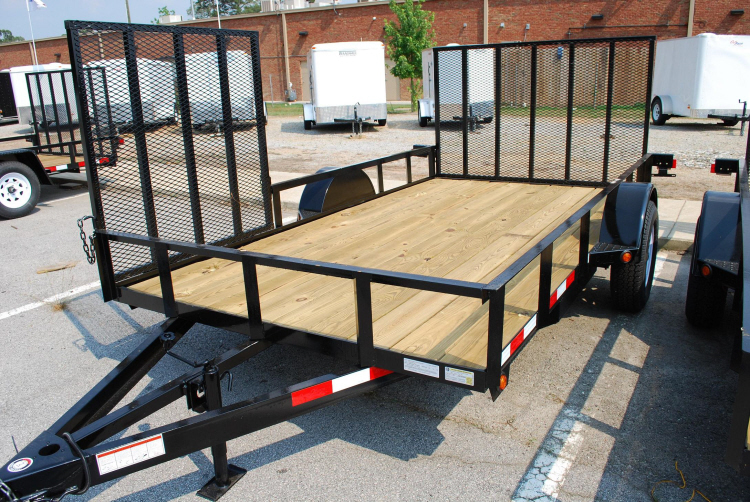 Do you need to rent a trailer for a day or weekend? Well look no further, our trailers are well maintained and much nicer than those you can get from other local rental busineses. No full sized SUVs or Trucks may be loaded on this trailer. Trailers are up to date and inspected regularly. 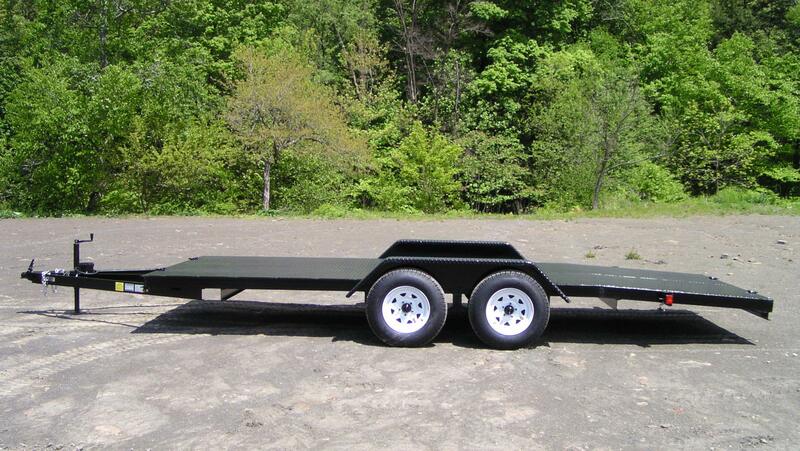 Renter must have a vehicle with a tow rating minimum of 5000 pounds, class 3 hitch, and have a 7 pin trailer plug. The price is $89.00 per day or $149.00 for a weekend! Schedule or call 610-719-8400 to book your rental today! Ideal for ATV's, lawn equipment, home and garden. Trailer is up to date and inspected regularly. Renter must have a vehicle with a tow rating minimum of 2500 pounds, and have a 4 or 7 pin trailer plug.